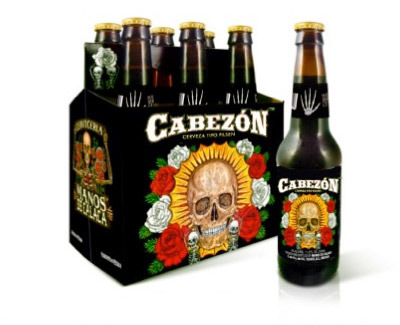 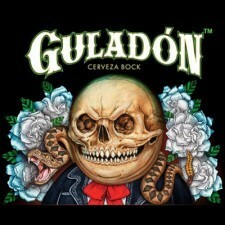 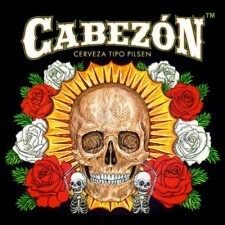 Manos de Calaca Cerveceria is dedicated to producing beers true to the rich brewing history of Mexico. 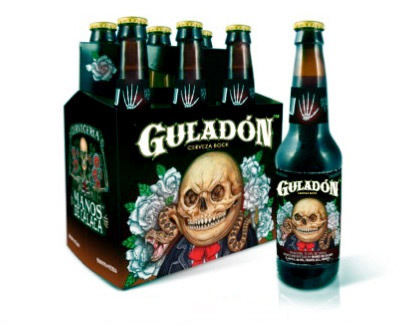 Calacas, also known as ancestral spirits in the form of skeleton figures, signify the remembrance of loved ones who have passed on. 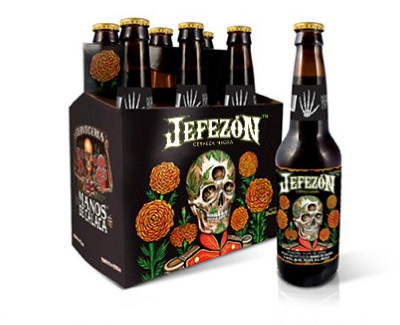 It is the 19th century German and Austrian settlers in Mexico who changed the course of Mexican beer and whose spirit we honor in Manos de Calaca cervezas. 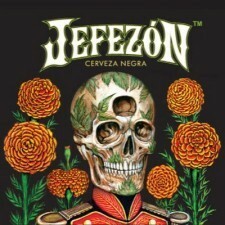 during the short-rein of Austrian Duke Maximilian I’s Mexican monarchy, but left a lasting legacy of European influence on Mexican beer that we still enjoy today.